From north to south and from east to west, the Hawaiian island of Kauai has something to offer for everyone. Popular beach resort areas on Kauai include Lihue, Poipu, Princeville and Wailua. Direct flights to the Island of Kauai are available from a number of American and Canadian cities. 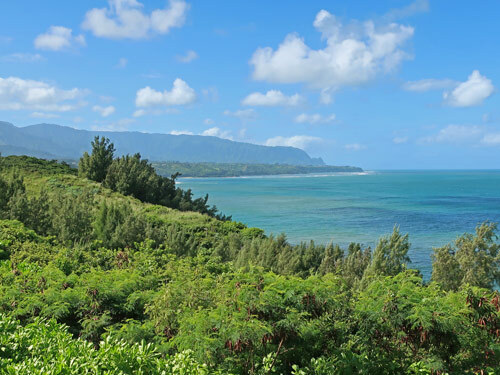 Find a home on Kauai and make this idyllic island your permanent or winter vacation home!